This track is exactly as the title appears. 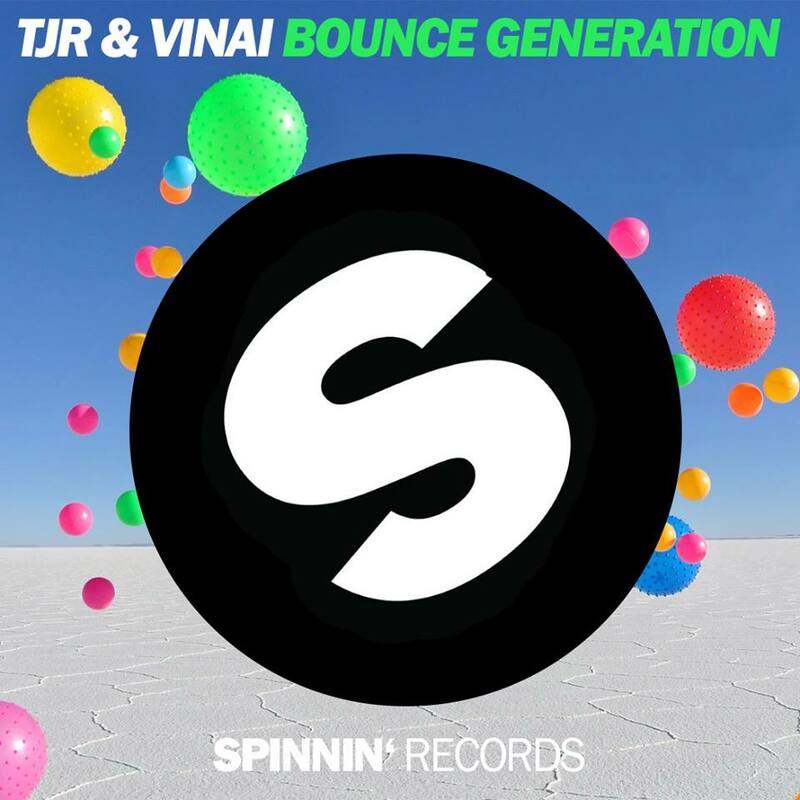 TJR and VINAI knock out a real bouncing electro house tune that will surely be a festival staple during the summer. If the song sounds familiar, it’s because it has already gotten a decent amount of play in radio shows over the past few months. The heavy-hitting track is literally a bouncing track from start to finish with female vocals chanting “Bass keeps thumping” before the beat drop, and thump it does. Add this one to your summer playlist now. Thank me later.